CDS Global continuously creates and adapts new technologies that enable membership companies to navigate the digital landscape and build connections with their ever-connected consumers. As the world's leading fulfilment service provider, CDS Global manages 200 million consumers. Our demonstrated operational excellence and unparalleled subject matter expertise help you facilitate and accelerate the transformation to multichannel content while maintaining profit. Manage print and digital memberships, increase cash flow and enhance the customer experience while decreasing time and staff resources spent on back-end management. Manage your members from acquisition to advocacy by leveraging sophisticated online experiences and effective multichannel communications for marketing success. Increase your retention and acquisition marketing success with telemarketing services that focus on success and member satisfaction. 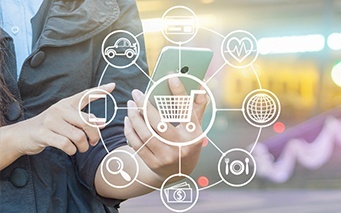 Implement an end-to-end solution to meet all of your eCommerce needs, from member acquisition and care, to promotional and transactional emails and up-sell and cross-sell offers. Let our talented agents handle your high-volume service needs across multiple channels and at the same time turn enquiries into revenue-generating opportunities. Quickly understand and analyse today’s dynamic market with meaningful online business reports that allow you to make critical decisions with confidence. 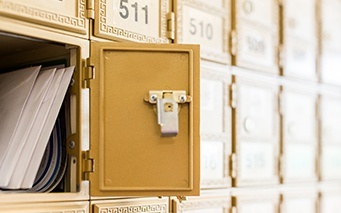 Reach your members, reduce costs and maintain consistent operational effectiveness with guaranteed timely and accurate mailings, leveraging economies of scale and deep postal discounts without sacrificing quality or speed.